Sydney writer and author Alison Stewart loves all travel but is particularly attracted to wild places. 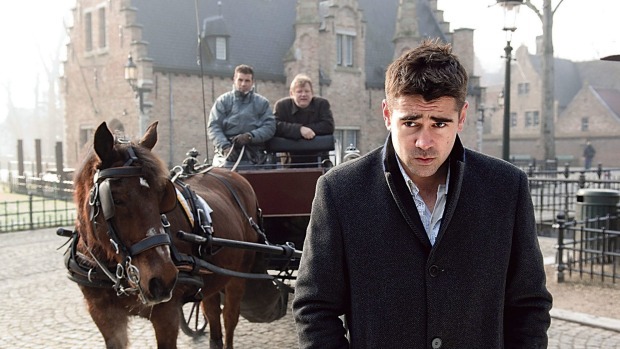 Visiting Bruges with the film In Bruges as a guide adds a light-hearted dimension to a tour of a magnificent chocolate box of a place. Wars provoke strong emotion. The new $100 million Sir John Monash Centre is a case in point. "Chalk cathedrals" spread like a subterranean metropolis beneath France's Champagne region. Egypt's Unfinished Obelisk is forever tethered to home soil. Ypres is not simply a city but a state of mind – a symbolic place of pilgrimage and memorial to resilience. This northernmost tip of Denmark and mainland Europe has produced a sand-and-moorland landscape of luminous light. Vietnam Airlines' competitive business fares (currently from $4400 return to Paris via Hanoi or Saigon) make this airline an attractive option. There's one thing every visitor to the sites of the Great War should know. Franconian food is distinctive and distinctively hearty.